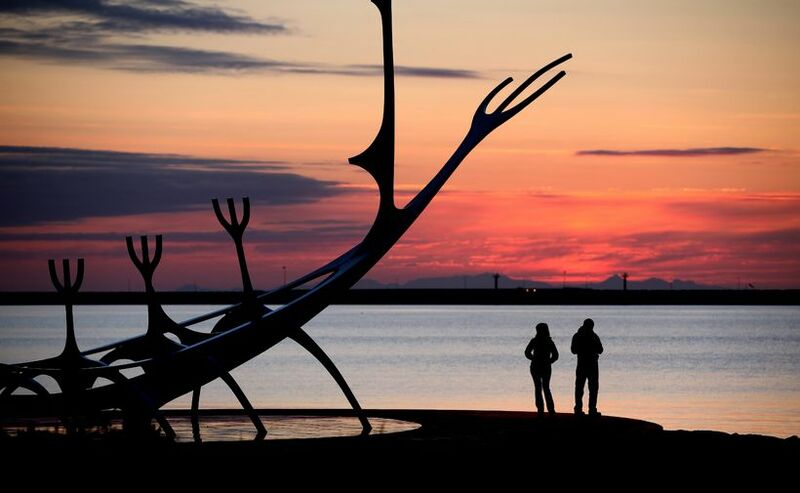 The exact time of the summer solstice in Iceland this year is 10:34pm this evening, making today the longest day of the Icelandic year. According to official data, the sun rose this morning at 2:54am and will set again at four minutes past midnight tonight. The effect of this, of course, is that Iceland is currently enjoying decent 24-hour daylight. From today, the days will get progressively shorter all the way through to the winter solstice on 21 December.